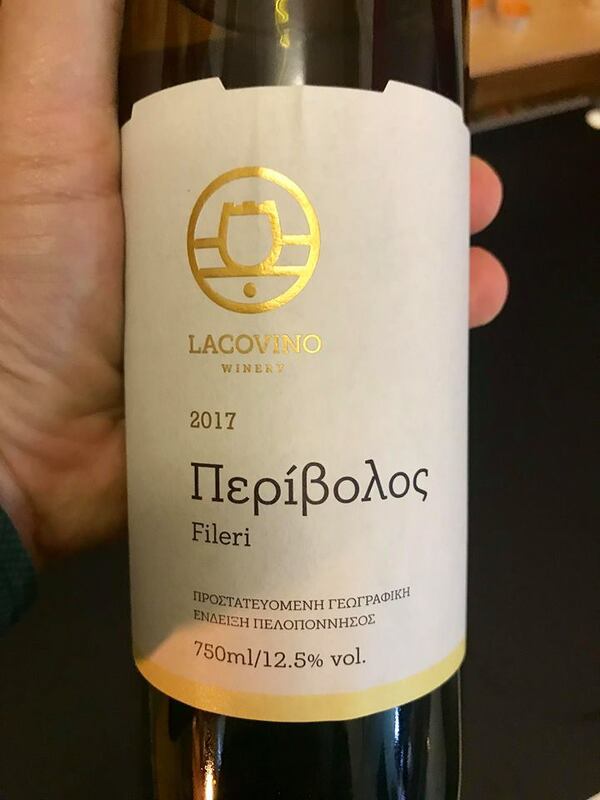 From Lacovino winery in Laconia, Peloponnese. Aromatic with gooseberries and rose petals on the nose. Muscaty and with many similarities with Moschofilero (Opinions are divided with some arguing that Moschofilero is a mutation of Fileri while others state that these are two completely different varieties). Vibrant with just 12.5% abv with intense grapey flavors and mineral undertones. Very enjoyable and holding nicely.